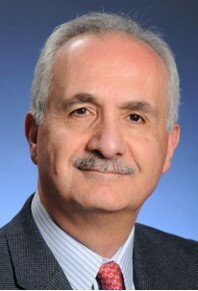 The Endocrine Society has hired Michel Y. Farhat, PhD — a seasoned executive with more than 20 years of experience in the pharmaceutical industry — to serve as its chief strategic partnerships officer. Farhat understands Society members’ careers as a veteran of academic research. He spent 10 years at Georgetown University Medical Center, where he ultimately became an associate professor. Farhat graduated with his Doctor of Philosophy degree in pharmacology from the American University of Beirut. He is fluent in English, Arabic, and French.